On Thursday I will take my Lost Providence book tour to Rosecliff, the famous mansion on Bellevue Avenue in Newport, R.I. The event, sponsored by the Preservation Society of Newport County, begins at 6 p.m. It is open to the public, with a fee of $10 for members and $15 for nonmembers. As I prepare my presentation for the event, the question of beauty looms large. I stumbled on a post from May 2014 about the lovely addition to the Newport Casino, then about to be announced. 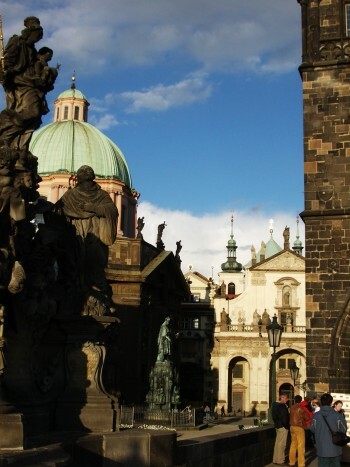 The next post back, I found, was this one about beauty, and not just in Prague. Please enjoy! And please come to Thursday evening’s event at Rosecliff. How do they do it? Beauty. Other things being equal, people spend their discretionary time in places where it is enough merely to be there to feel pleasure beyond what can normally be felt at home. Building beauty is not rocket science, or unduly expensive. Most societies have, in the modern era, simply decided against it. Places like Providence have destroyed less of their beauty than other places, and built less ugliness in its place. Prague is another such place. Why don’t other places follow its example? 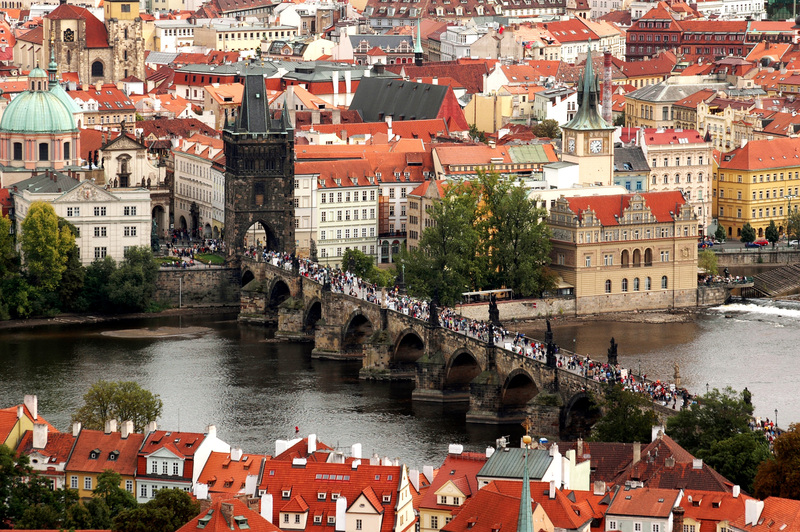 There are explanations for this – they are not good ones, in fact they verge on evil, but they do exist – but rather than drag them out here I will simply post this piece of beautiful photos of Prague published by huffingtonpost.com. This entry was posted in Architecture, Lost Providence and tagged Beauty, Lost Providence, Newport Casino, Newport RI, Prague, Preservation Society of Newport County, Robert A.M. Stern Architects, Rosecliff. Bookmark the permalink.